Good morning and welcome to our mid month post, it's been a quiet month so far and seems our black and white plus one theme has scared a few of you away so I hope the inspiration from the Design Team will give you a few idea. 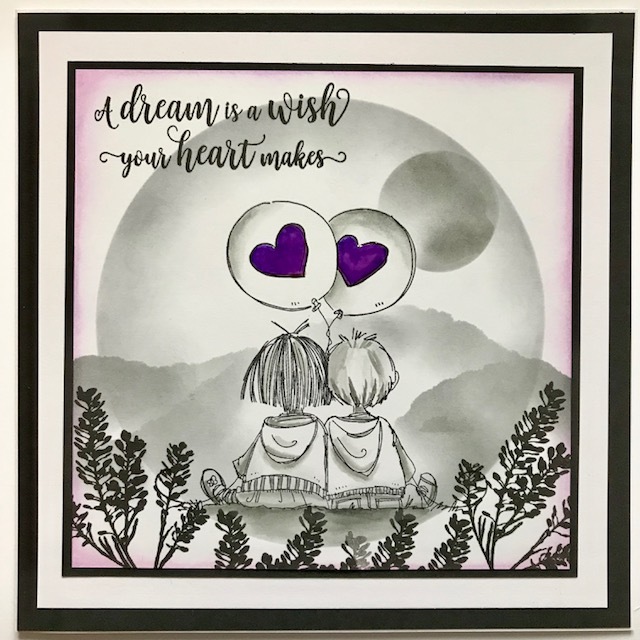 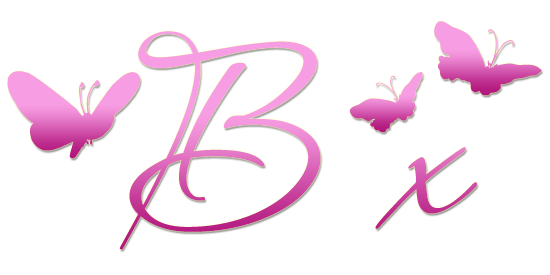 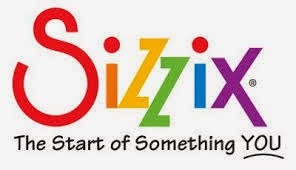 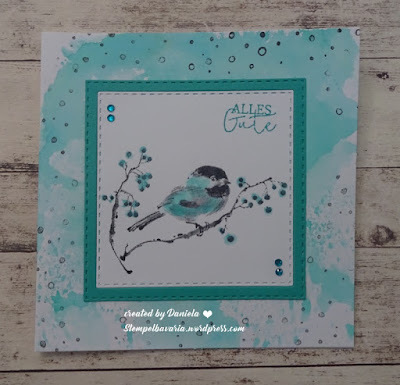 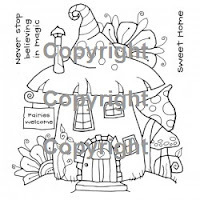 As always we have some fabulous prizes on offer so I really do hope you will join in, the challenge runs until 2nd May so there is plenty of time to get your creations made and entered. 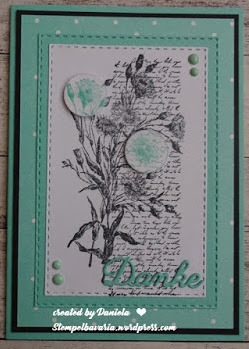 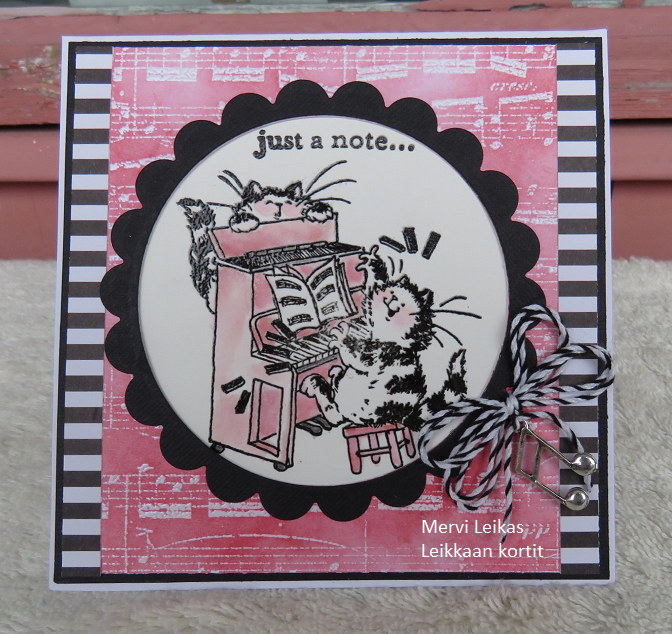 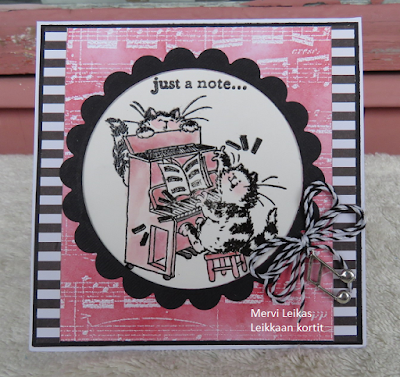 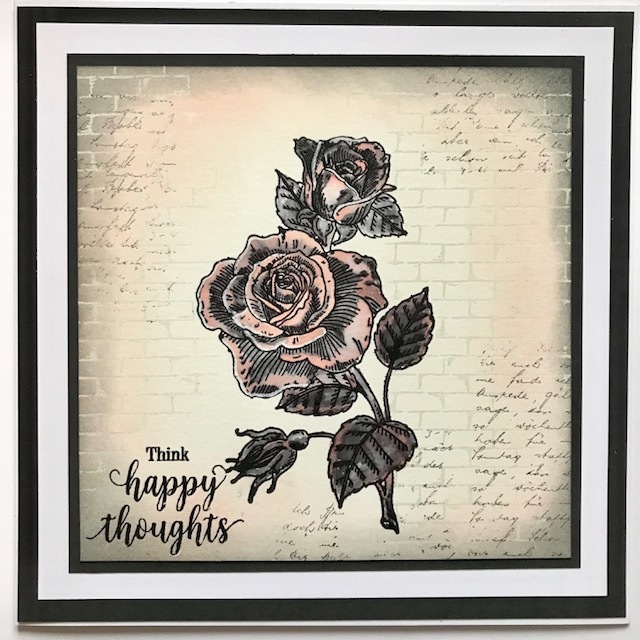 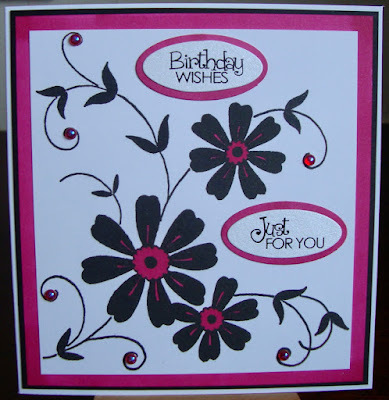 Using Penny Black 1999L Letter Background, 30-416 Happy Thoughts, 40-137 Brick Wall, 40-511 Crimson Blush.